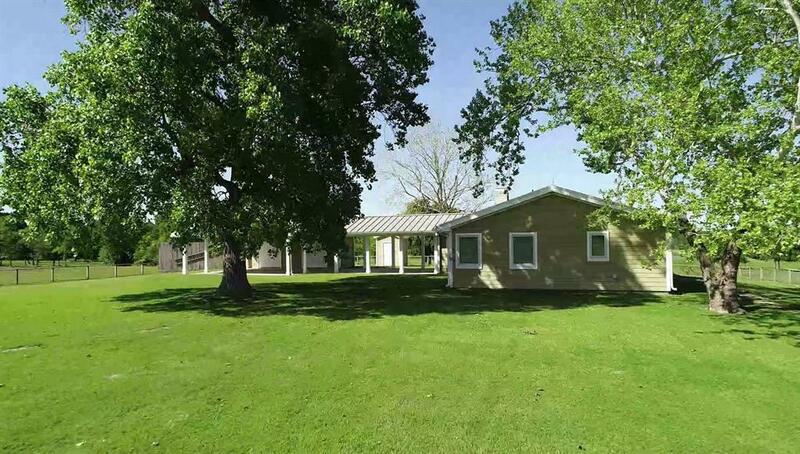 HERE IT IS.. A SPECTACULAR AG EXEMPT PROPERTY just a short drive from Bellville. 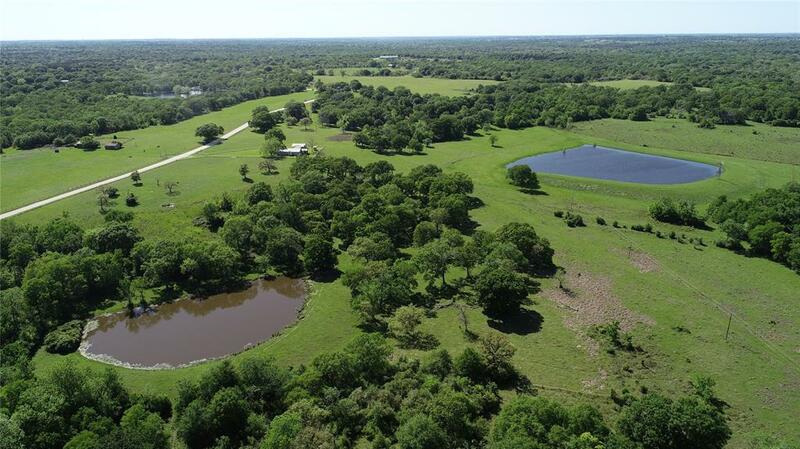 This 338+ acre gated ranch is a conveniently located parcel of land with natural beauty & splendid views over the rolling terrain. 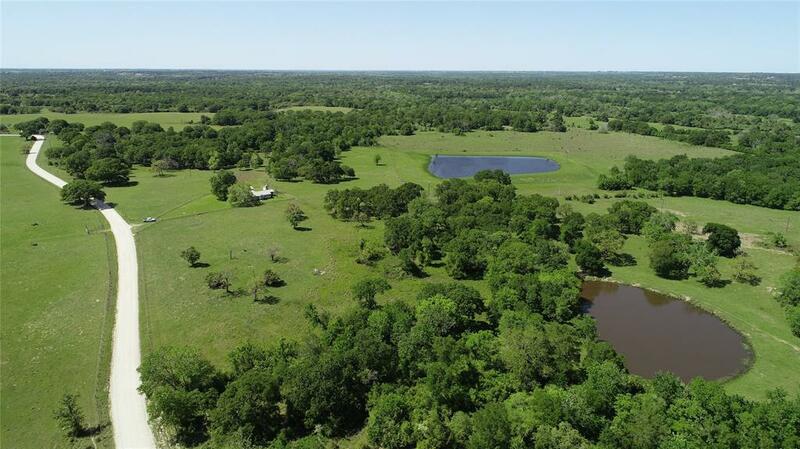 There is a good combination of rolling open native pasture land combined with plenty of cover & wooded areas protecting plentiful natural wildlife. Over a mile of flowing Mill Creek winds through the back of the property surrounded by dense wooded areas. In addition to the creek, there is a large scenic lake & a nice pond. The ranch is geared for cattle opportunities with good grasses, fencing & cross-fencing but recreation opportunities are endless. 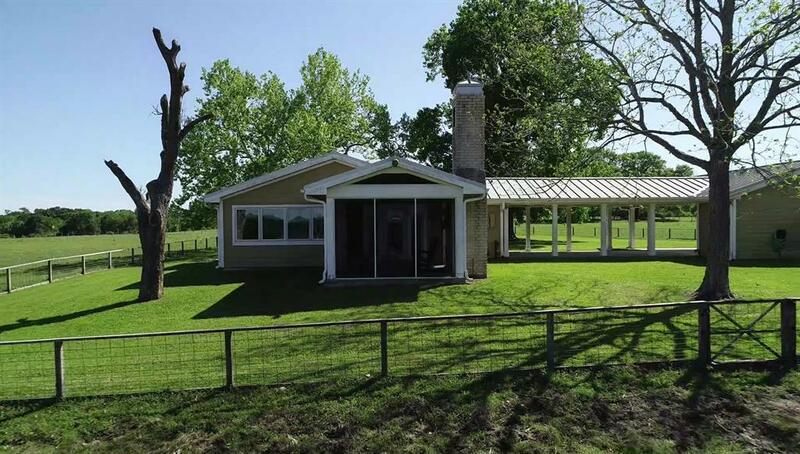 Highlights include a sweet southern style farmhouse that sits on the highest elevation of the property, barn, windmill with functioning water pump and a number of other excellent building sites.